Is a root canal infection always painful? What is a typical root canal therapy appointment like? Is root canal the best option? Root canal treatment in Orange County. Tooth is painful and has cold sensitivity. It also has an abscess which can be seen on the X-ray. Successful root canal treatment. The abscess should gradually go away within a few months. Root canal therapy is a procedure where your dentist removes infection from inside your tooth nerve in order to save the tooth. A root canal treatment is required whenever your tooth becomes infected. 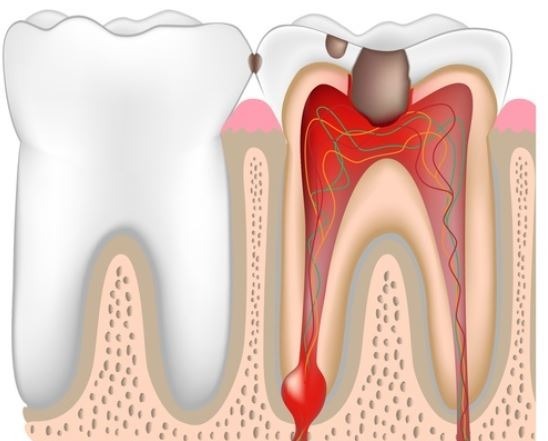 Tooth infection typically starts off when bacteria go deep into your tooth structure. Once the cavity bugs enter the tooth nerve, your tooth is now considered infected. Unfortunately, a simple filling or crown is no longer an option at this point. To remove the infection your dentist must perform a root canal treatment or you will lose the tooth. With root canal treatment, you get to keep your actual tooth while at the same time eliminating pain and infection. Once cavities enter your tooth nerve, the tooth becomes infected and painful. Most toothaches are a direct result of untreated dental cavities. Once cavities enter your tooth nerve, the tooth becomes infected. Infected teeth are usually very painful and sensitive to hot and cold. Additionally, these teeth harbor harmful bacteria which can spread to other teeth and the rest of your body. By performing a root canal therapy, you eliminate the pain and save your tooth at the same time. If a fracture involves the tooth nerve, then a root canal treatment is required to save your tooth. The second most common indication for a root canal is to fix severely damaged teeth. 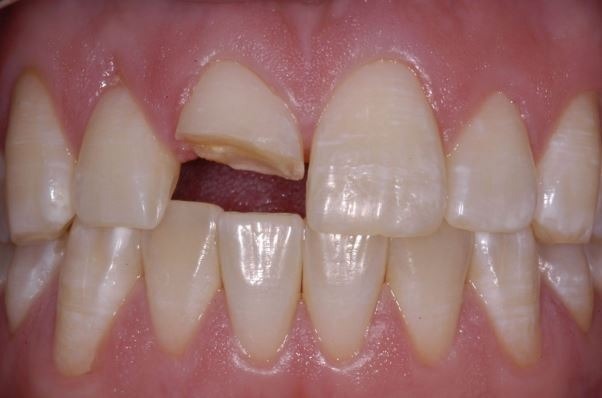 This is typically the result of breaking your tooth due to an accident or fall. If a fracture involves the tooth nerve, then a root canal treatment is required to save your tooth. Occasionally, there are instances that mandate an elective root canal treatment. One example is when your dental cavity is too close to your tooth nerve. It’s likely that you’re not in pain yet. However, a root canal therapy is needed to prevent pain and infection from developing in the future. Elective root canal therapy is also commonly used during full mouth reconstruction cases. This may be needed to correct tooth positioning or prevent potential future infections on certain teeth. Pulpotomy removes infection inside baby teeth and allows you to save the tooth. Even baby teeth can end up requiring a root canal treatment. Baby tooth root canal, known as pulpotomy, removes infection inside baby teeth and allows you to save the tooth. Luckily, a puplotomy procedure is much simpler than an adult root canal. This is mainly because baby teeth only need to last a few more years. With a pulpotomy, your child gets to keep his or her infected teeth while eliminating pain and infection inside the mouth. Keep in mind, losing baby teeth has serious consequences. It will affect your child’s speech, confidence and can even lead to orthodontic problems. Talk to your dentist or pediatric dentist to see if your child’s baby tooth requires a pulpotomy or if an extraction is preferred. While most root canal infections cause extreme pain and discomfort, there are certain cases where a root canal infection is not painful. Teeth with chronic long-standing infection could develop resistance to pain. 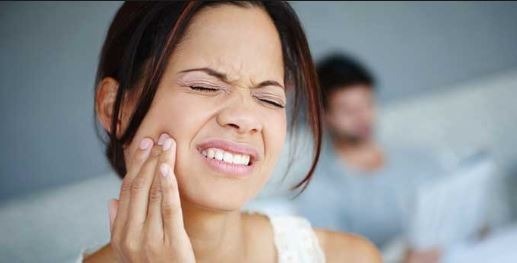 The tooth may eventually stop hurting after becoming infected for a long time. Unfortunately, this does not mean that the infection has disappeared. An infected tooth never fixes itself and remains infected until either treated or removed. These teeth must be treated by your dentist or endodontist as soon as possible. Occasionally, certain teeth have clogged up nerve canals. This makes the tooth resistant to root canal pain. Again, teeth with clogged nerve canals may develop an infection without showing any pain symptoms. Typically, clogged nerve canals are more common among the elderly population. The same way that your blood vessels clog up over time, your teeth nerve canals could get clogged up with age. As a result, many seniors do not experience much pain associated with infected teeth that require a root canal treatment. As you can see, not all root canal infections come with pain and discomfort. Regardless, all infected teeth must be treated either with a root canal or extraction. Any tooth that display symptoms of infection should be treated, whether or not you’re experiencing pain. Leaving an infected tooth in your mouth can harm your other teeth and affect your overall health. 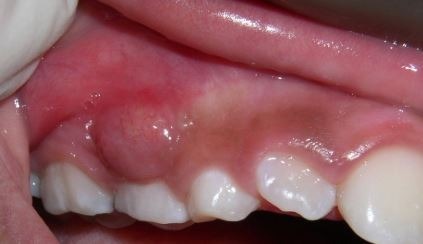 The infection will eventually spread to other teeth and from there to the rest of your body. The sooner you seek treatment, the better your final outcome. A typical root canal session takes anywhere between 30 minutes to as long as 3 hours. Your root canal treatment appointment starts off by fully numbing your infected tooth. 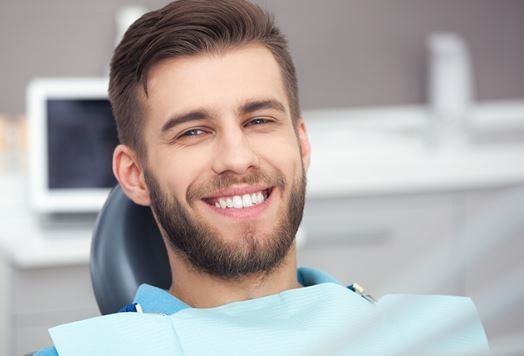 Before starting, your dentist will make sure that you’re completely numbed up. Getting numb for a root canal typically takes multiple shots, so be patient. Your dentist may also isolate your tooth with a device known as a rubber dam. Once fully numb, your dentist will access your nerve canal and gradually remove the infected nerve structure. 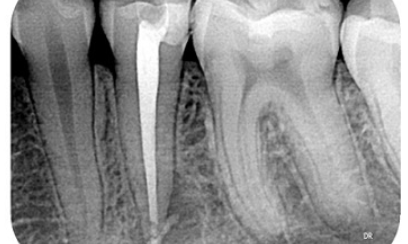 This is accomplished using skinny wires called endodontic files. Cleaning out tooth infection is a gradual process and takes a while to complete. Your dentist will also apply a series of disinfectants into your nerve canal to kill off offending bacteria. By now your nerve structure has been completely removed and your tooth is disinfected. It’s now time to fill up the nerve canals with a neutral filling material. Dentists use a sterile material, known as Gutta Percha, to fill tooth nerve canals. Placing gutta percha into your tooth nerve will seal off bacteria from the space. This prevents recurring infection and eliminates pain from your tooth. Once the gutta percha has been applied, your tooth is now sealed off and your root canal is complete! Be mindful that most root canal treatments take a while to complete. A typical root canal session takes anywhere between 30 minutes to as long as 3 hours! 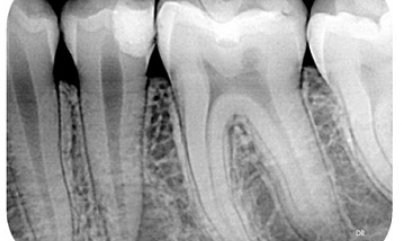 It all depends on the complexity of your case and the comfort level of your dentist. Don’t forget to bring headphones if you prefer to listen to music as it helps you to relax. You can always request Nitrous Oxide gas or othersedative medications to assist in calming your nerves. Nevertheless don’t worry yourself too much, once you are numbed up the rest is pretty easy and straightforward. A dental implant is preferred to root canal treatment if you don’t have enough tooth structure left to restore your tooth. We always recommend that you save your own tooth whenever it’s possible. Teeth with successful root canal treatment have excellent long-term prognosis and could last you a lifetime. Of course, there are occasions where saving a tooth is simply not worth it. 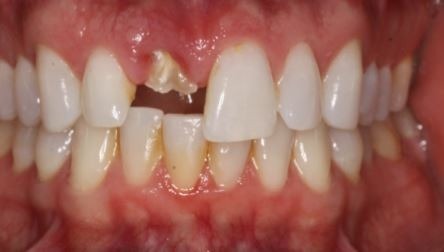 For instance, if you don’t have enough tooth structure left to restore your tooth. In such cases, it’s better to remove the tooth and go with a dental implant instead. Similarly, if you have poor oral oral hygiene combined with advanced periodontal disease, then a dental implant is a better treatment option. There are many factors to consider when deciding between a root canal treatment and dental implant. Ultimately, only you and your dentist can determine which treatment is the right one for you. We offer root canal treatment for all teeth, including molars, in Orange County.